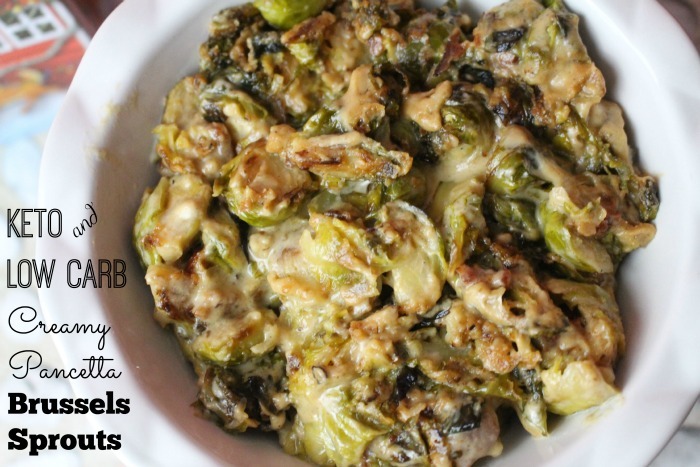 I found this delicious Brussels Sprouts recipe on a Thanksgiving special on the food network years ago. 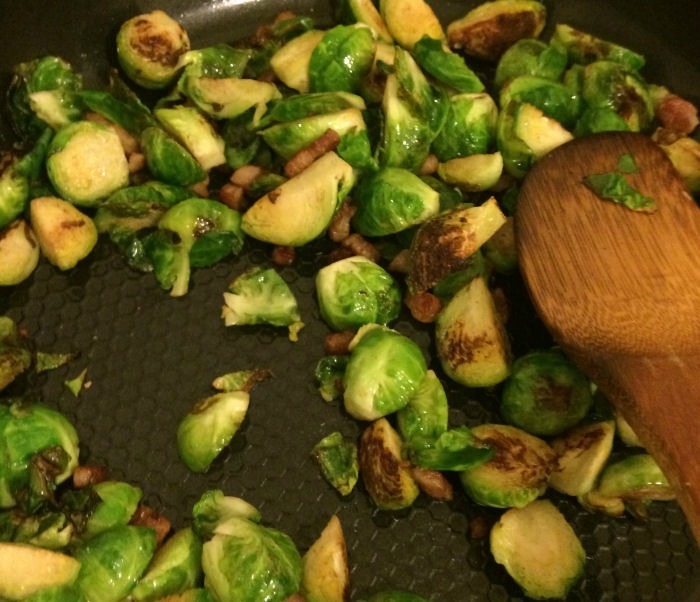 It was the first time I tried brussels sprouts and the recipe was so good that I feel in love with the vegetable. I have been making it every year for Thanksgiving and Christmas ever since. It tastes so good and is so rich but I only really make it twice a year. Since the original version uses flour to thicken up the creamy sauce I decided to try to make a low carb version with guar guar gum instead. 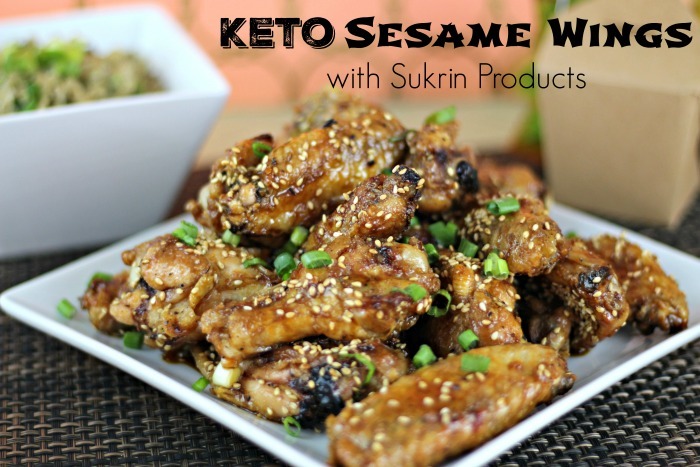 The other ingredients are pretty low carb so I didn't have too much trouble converting it. Step 1: Cut the ends off of the Brussels sprouts and remove any damaged leaves. Cut each Brussels sprout into quarters. Thoroughly wash and dry them. Step 2: Add the butter to a big pan and add the pancetta. Stir around until the fat begins to render. Add the Brussels sprouts and stir fry in the butter and pancetta until they start becoming tender. Step 3: Add the remaining ingredients and continue to stir until the sauce has thickened, about 5 minutes. Sprinkle some guar guar gum on top and continue to stir until it has thickened into an alfredo sauce consistency. Step 4: Place the mixture into a baking dish and top with the 1 tblsp of Parmesan cheese you saved. Cover with foil. Bake in the oven for about 20 minutes. Uncover and bake for 10 more minutes. 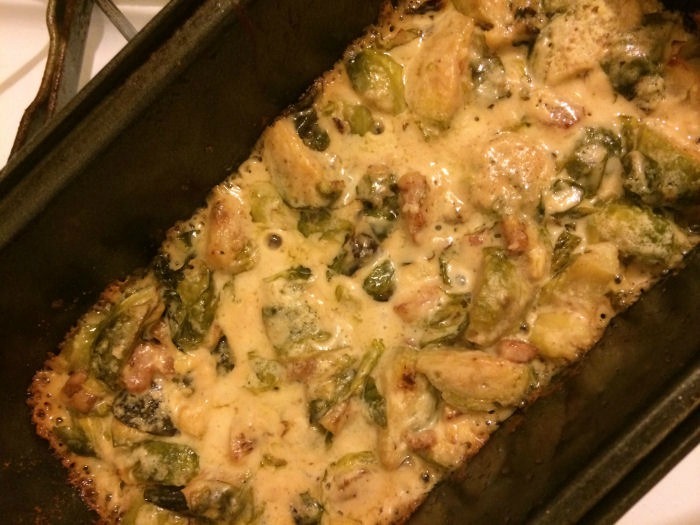 **This recipe can easily be doubled or tripped for holiday cooking. What are your favorite side dishes for the holidays? These one really looks delicious and a healthy meal for the whole family. Thanks for sharing these. 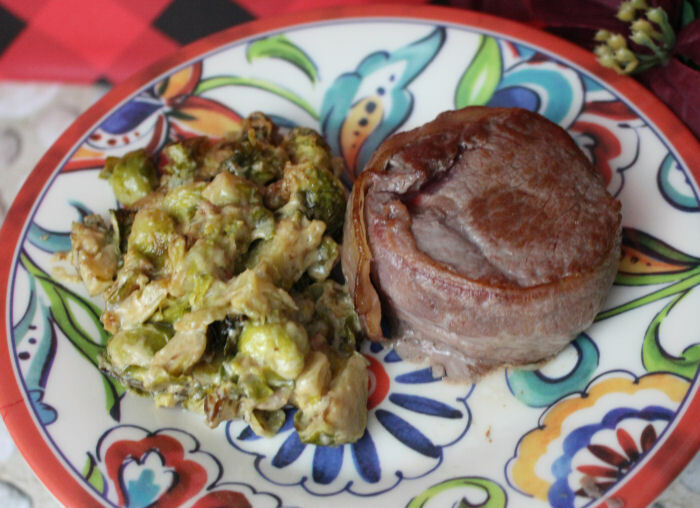 I love brussel sprouts and this looks like such a wonderful dish. I absolutely must try this! Brussel sprouts get a bad name, but I just love them. I normally just chop them up & put them in a salad. This looks like an extra yummy way to prepare them. 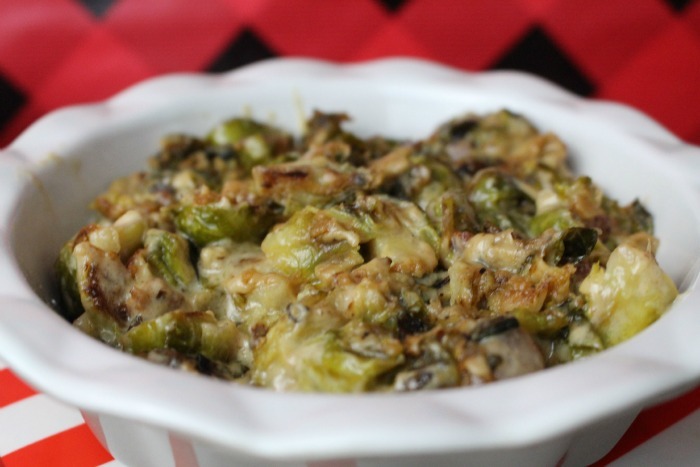 I have never actually ate brussels sprout but this creamy recipe looks super delicious! This sounds amazing! I love Brussels Sprouts! 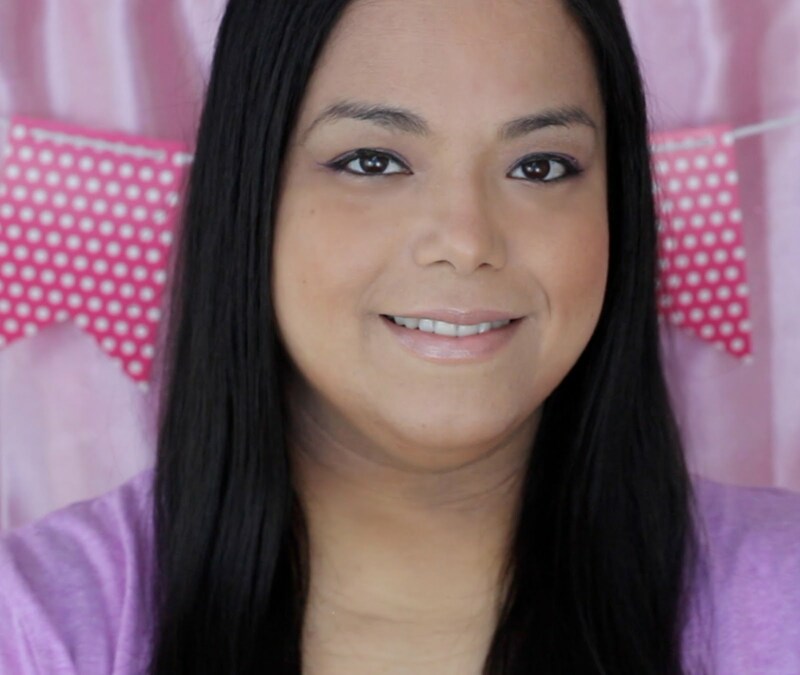 DIY Photo Booth, Fast and Cheap! Wordless Wednesday: Do You Wanna Build a Snowman?